Day 1: Departure from Nasik to Ranjangaon (190 Kms / 4 Hrs.). En-route breakfast. 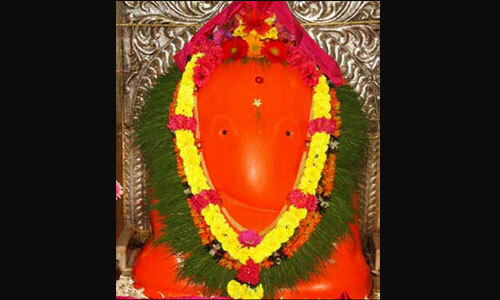 Visit Maha Ganpati temple. Darshan. After darshan, lunch at Ranjangaon and proceed to Theur (40 Kms / 2 Hrs.). 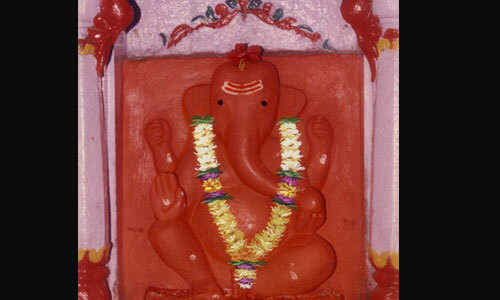 Visit Shri Chintamani Ganpati. After darshan, proceed to Siddhatek (90 Kms/3 Hrs.). 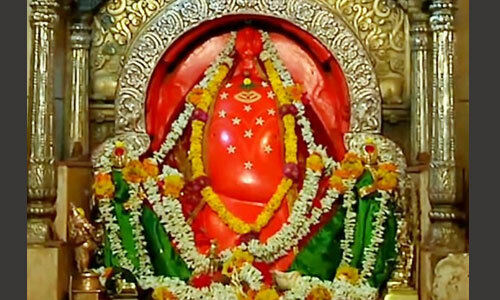 Visit “Siddhivinayak Temple”. After darshan, proceed to Morgaon (70 Kms / 2 Hrs.). 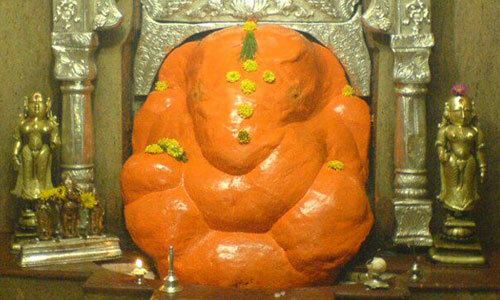 Darshan of Shri Moreshwar Ganpati. After darshan, Hotel Check in & Dinner. Overnight Stay at Morgaon. Day 2: Early morning proceed to Jejuri (20 Kms / ½ Hr.). 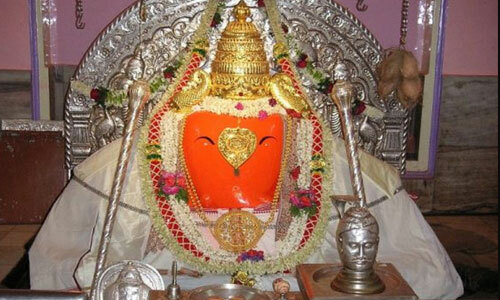 Visit Shri Khandoba temple for darshan. After darshan, breakfast and proceed to Narayanpur, visit Shri Dattatray Temple(20 Kms /1/2 Hr.) Visit temple andafter darshan, proceed to Prati Balaji Temple. (10 Kms / ½ Hr.). Visit temple of Shri Balaji-Tirupati. 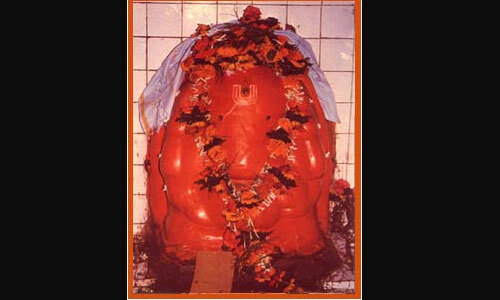 After darshan, proceed to Mahad Ganpati. (130 Kms / 4 Hrs.). En-route Lunch.On arrival, visit “Varadvinayak temple. After darshan, proceed to Pali (37 Kms/2 Hrs.). 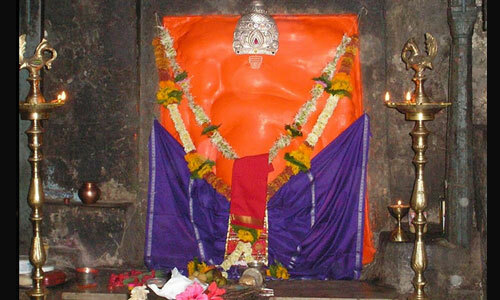 Shri Ballaleshwar Ganpati Darshan. After darshan proceed to Peth. Overnight stay at Peth. Day 3: After breakfast, visit Bhimashankar. Darshan. After darshan, proceed to Ozar. Lunch at Ozar anddarshan of Shri Vighneshwar Ganpati. After that proceed to Lenyadri. 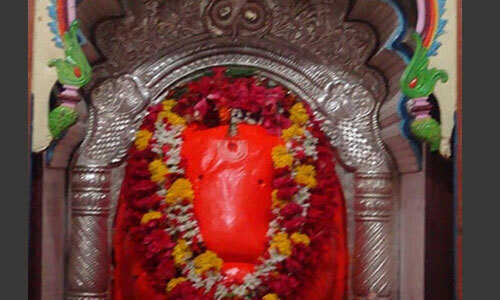 Visit Girijatmaj Ganpati temple. After darshan proceed to Nasik. Tour Ends here.